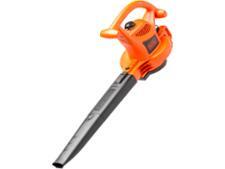 Webb WEEBV260 Electric Garden Blower & Vacuum leaf blower review - Which? 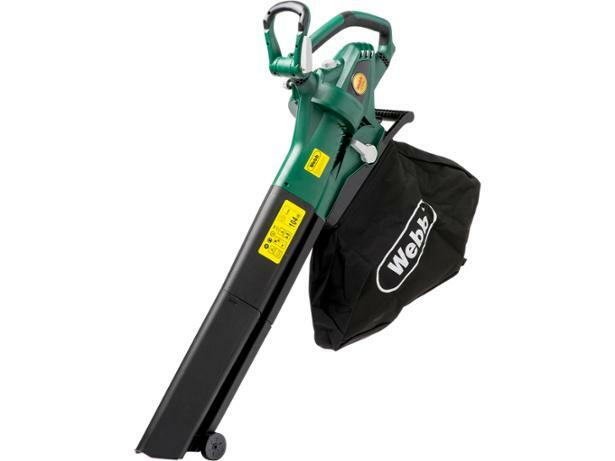 The multi-purpose electric-powered Webb WEEBV260 leaf blower vac can blow leaves out of your hedges, and then vacuum and shred the collected waste. Read our review of this Webb leaf blower vac to see how it fared at clearing up our garden when we put it to the test.